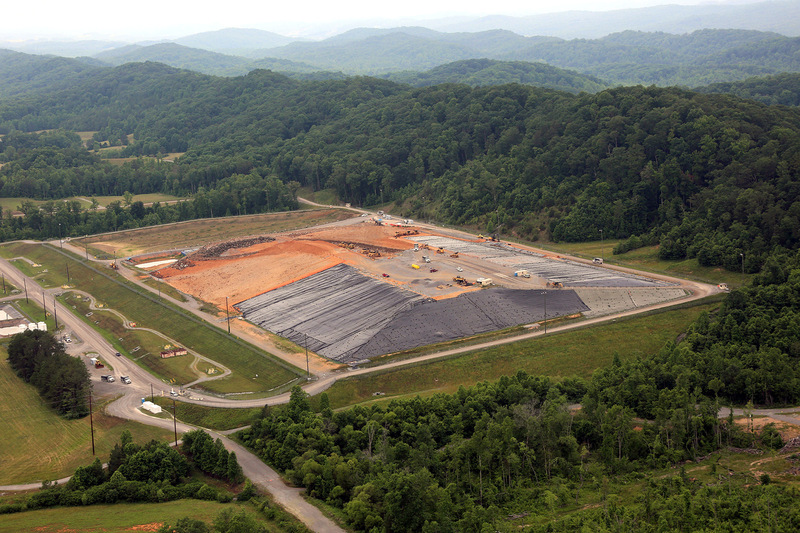 The City of Oak Ridge has previously expressed concerns about the Department of Energy’s proposal to build a new landfill for radioactive and hazardous wastes generated by cleanup operations in Oak Ridge, hiring a consultant to review the landfill plans and make recommendations. It now appears the city will push DOE to increase financial assistance to compensate for the landfill’s downsides — such as image issues that could impact future developments or make the city less competitive for new residents, etc. The city has prepared comments on DOE’s proposed landfill — known as the Environmental Management Disposal Facility — and those comments will be on Oak Ridge City Council’s Monday agenda. Council will consider a resolution to send those comments to DOE, the U.S. Environmental Protection Agenda and the Tennessee Department of Environment and Conservation — the three parties in the Federal Facilities Agreement. The four-page document to be submitted by Oak Ridge Mayor Warren Gooch raises a number of questions and includes some bold-faced recommendations. “As part of the hosting of this site, financial compensation to the community for this EMDF site should be substantially adjusted and increased representing a new value per acre for the City and Anderson County. This entry was posted in Cleanup, nuclear, Oak Ridge EM, Oak Ridge things, ORO on November 15, 2015 by Frank Munger.